The Butler County Conservation District owns a 2017 HayBuster No-Till Drill. 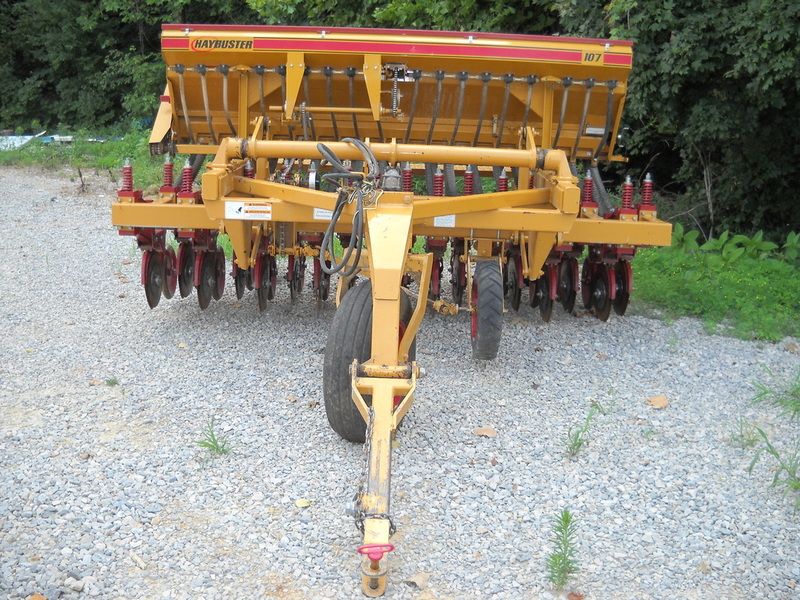 This drill is available for rent to landowners currently for $7.00 per acre with a $100.00 minimum charge. If you are interested in scheduling the drill to rent, please contact the conservation district office.